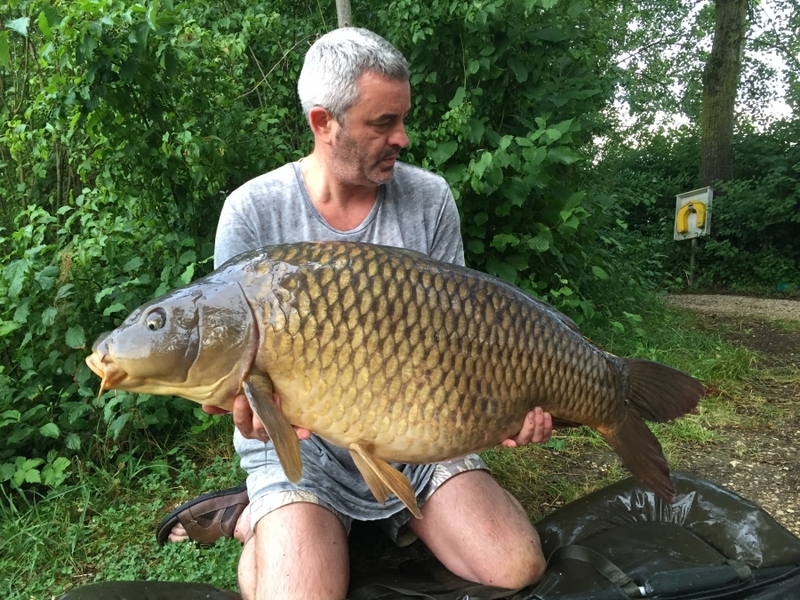 Lake 1: Danny Armitage fishing The Snags had 17 fish including four over forty-pounds, (43lb, 41lb, 44lb 14oz and 48lb 14oz) topped by a fifty-pound fish using Cell and Hybrid. 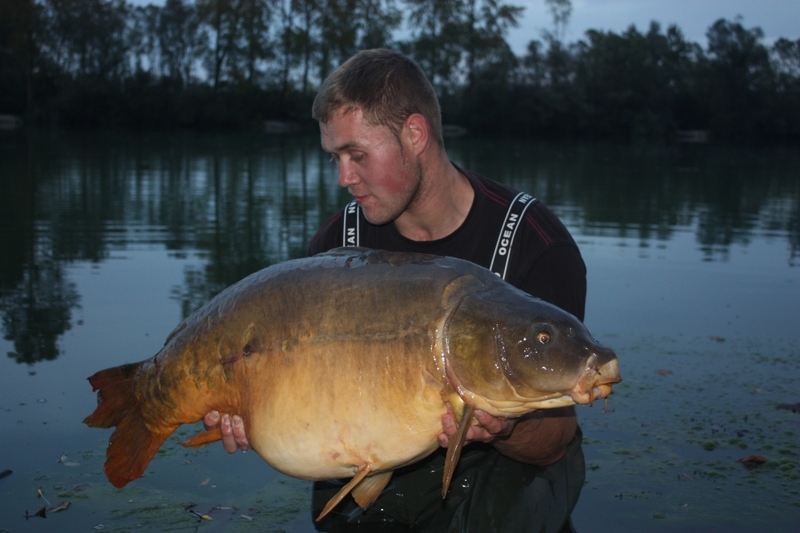 Lake 1: Ryan Westby with another forty! 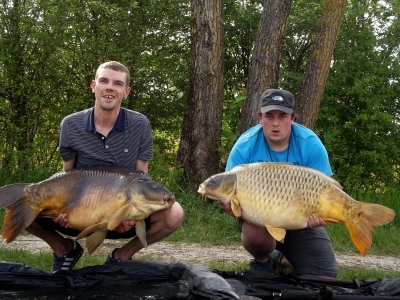 Lake 1: Ryan Westby fished in The Slope and was rewarded with a 16 fish haul, including three fish over forty-pounds - 41lb, 44lb 8oz and 44lb 12oz again using Cell and Hybrid baits. 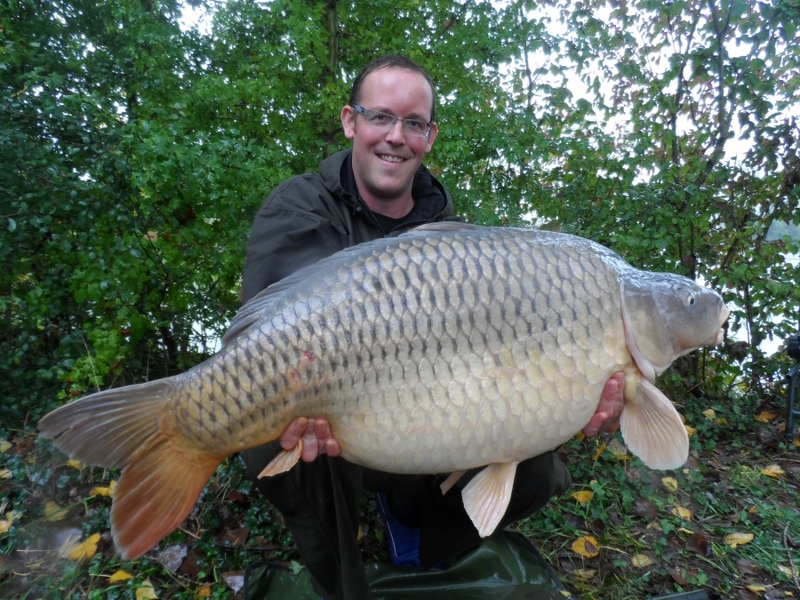 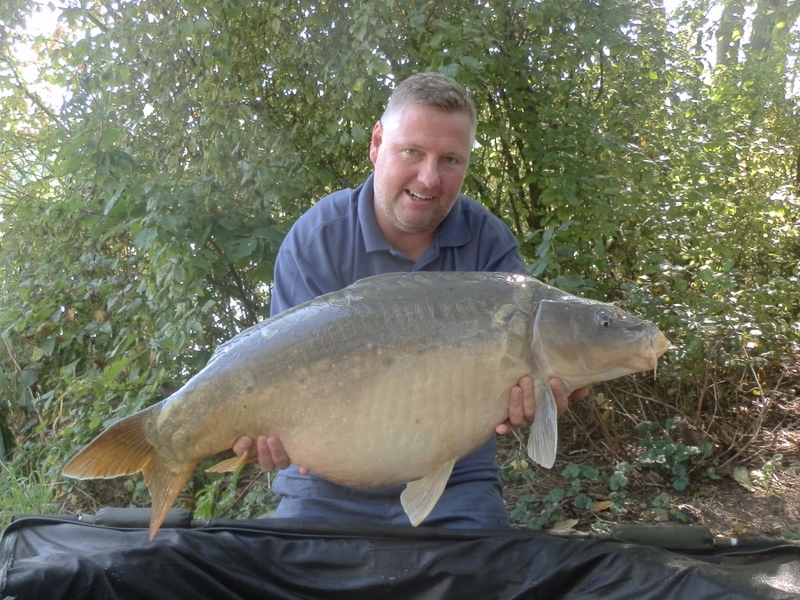 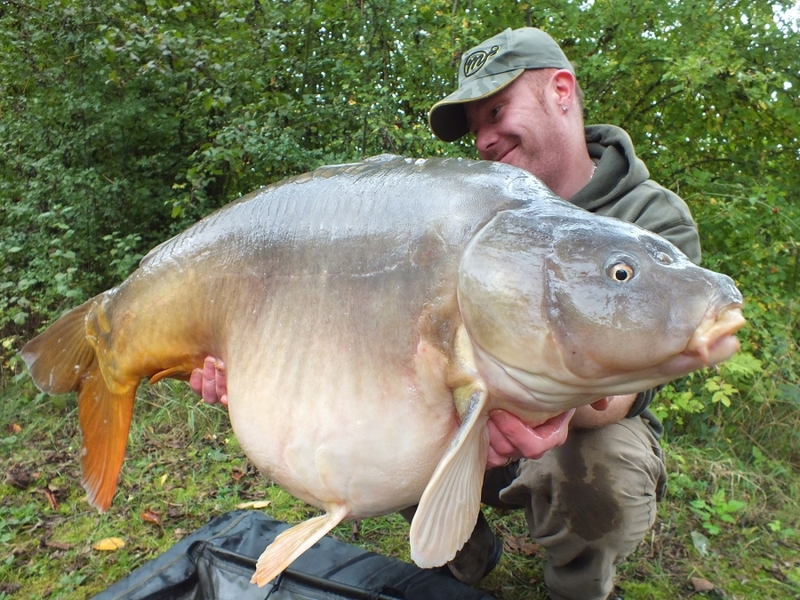 Lake 1: Steve Carter in the Cherries swim had five fish including two over forty - 40lb on the button and 41lb 12oz.